Contractor Morgan Sindall recently broke through into an underground cable shaft at the 1.1km point along the 2.6km long, 2.6m i.d. Whitechapel to Finsbury Market cable tunnel currently being built for Client UK Power Networks in East London. 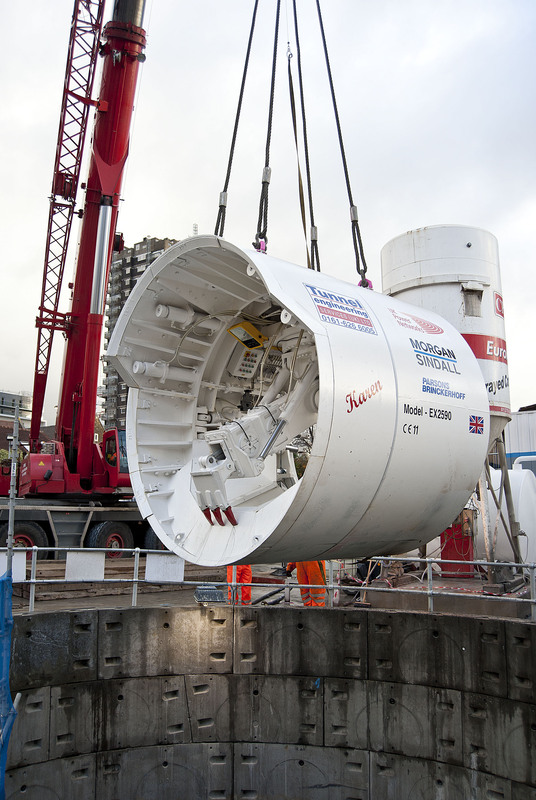 The TBM was launched in May and has since progressed 650m with final breakthrough of the £14M project expected in Spring. 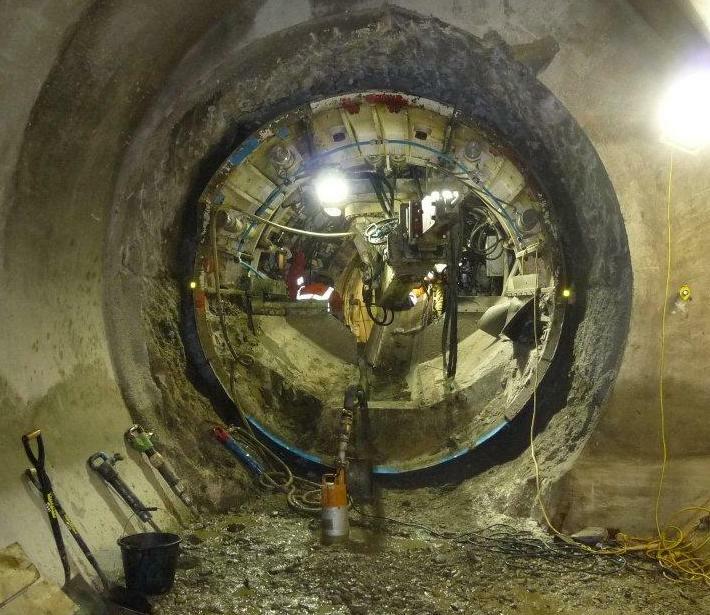 The segmentally lined tunnel will be fitted with brackets supporting 132,000 volt electricity cables 25 -35m below ground, connecting substations between the East End and the City. Tunnelling is through London Clay. The project is the second stage of a cable tunnel scheme which will eventually carry electricity supplies 6.1km between New Cross and Finsbury Market. The contract for the third stage of the tunnel has not been awarded yet. 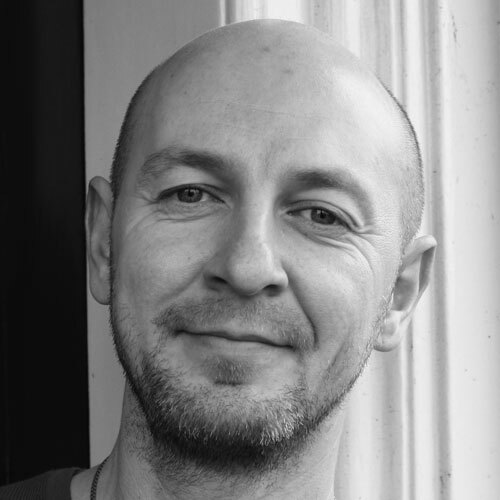 UK Power Networks is constantly upgrading its network and preparing for future power needs. The new cable tunnel between the East End and the City is part of the company’s £360M investment in its electricity networks in London, the South East and East of England this year and is part of a project investment of approximately £1.8bn over the five years to 2015.